Mexico is a destination known for the diversity of its attractions, ranging from pristine beaches and laid-back towns, to a seemingly endless list of cultural and historical experiences. Yucatán is a magical place that checks all the boxes, offering a myriad of unique things to see and do for every type of traveller. 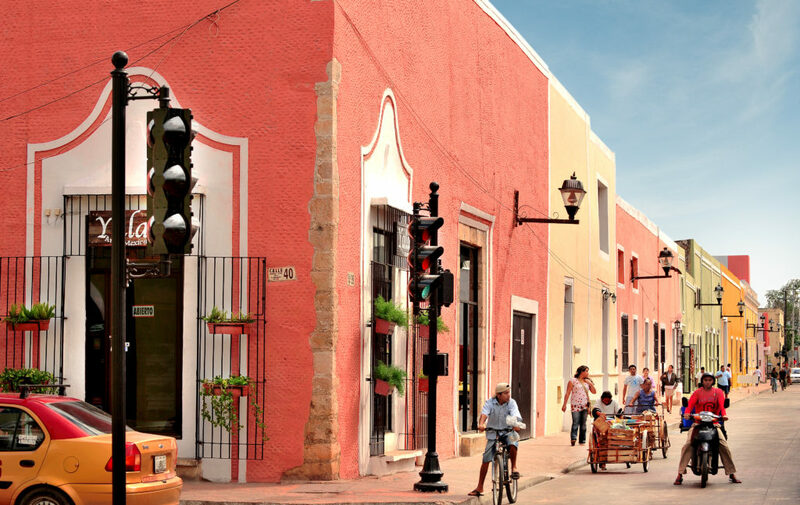 The past and present blend seamlessly; Mayan culture is alive and well here, while at the same time the capital of Yucatán State, Mérida, offers cosmopolitan flair meshed with colonial charm. In addition, grand archeological sites, historic haciendas, sparkling cenotes and picture-perfect beaches are all well represented. Yucatán truly offers a tranquil retreat where you can easily feed your mind, body and soul. Situated amid 40 acres of Mayan jungle, yet close to the beautiful city of Mérida and UNESCO World Heritage sites, like Chichen Itza and Uxmal, is Chablé Resort & Spa (chableresort.com). 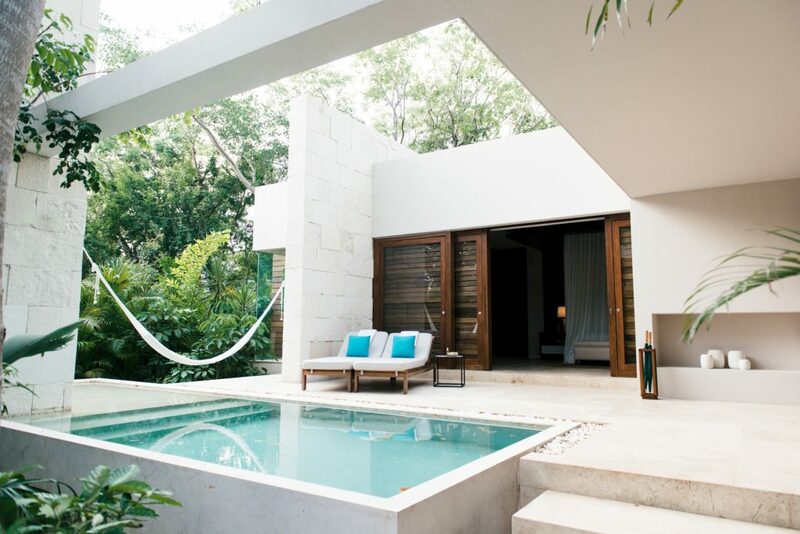 The award-winning, wellness-focused property is the ideal place to experience the best of Yucatán, from local cuisine to traditional Mayan healing at the world-class spa, with its own sacred cenote. Built around the framework of an original 19th-century hacienda, the boutique resort has just 38 casitas and two expansive villas with private outdoor pools, surrounded by jungle. Guests here also have the opportunity to participate in an array of experiences, like tequila and wine tastings, traditional Mayan cooking classes, yoga, guided meditation and more. And since food is often an integral part of experiencing a destination, you don’t want to miss out on Yucatecan cuisine, a style of food as rich in flavour as it is steeped in tradition. The property has its own organic Mayan garden, where all plants are grown and harvested using traditional methods. The culinary program here, with its focus on farm-to-table dining, is the creation of chef Jorge Vallejo, who helms the world-renowned restaurant Quintonil in Mexico City. The menu at signature restaurant Ixi’im (ixiimrestaurant.com)—which translates to corn in Mayan—highlights authentic local flavours and uses herbs, fruits and vegetables grown in the garden. The restaurant also boasts the largest privately owned tequila collection in the world. Anyone in search of serenity will find it at Chablé’s Spa. Uniquely built around a natural cenote, the focus here is on a fusion of modern and ancient healing techniques, and keeping Mayan traditions alive. Blending luxury and nature, spa treatments are personalized for every visitor and take the form of healing “journeys” which fall under the themes of flow, balance and inspiration. Signature treatments are aimed at calming the mind, renewing the spirit and revitalizing the body in various ways that work within the theme of the chosen journey. 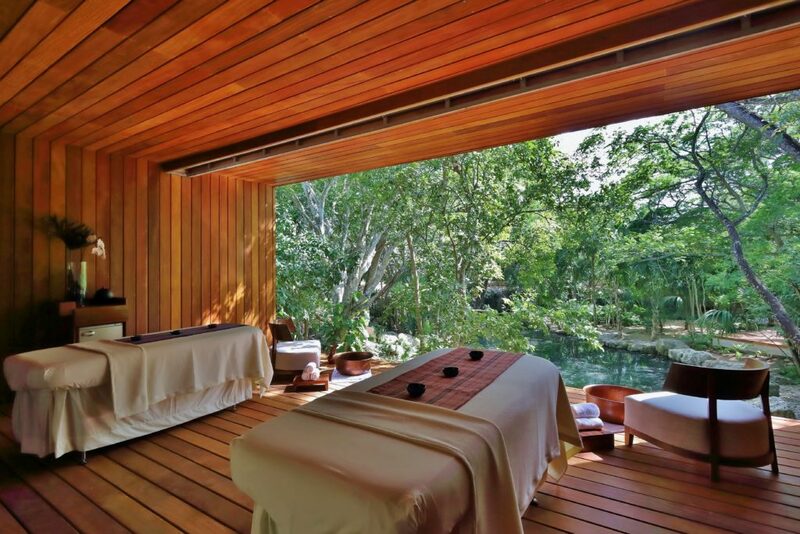 Each series of treatments begins with a Mayan ceremony, followed by a soothing hydrotherapy circuit and the result is a completely immersive wellness experience. Unique to the region, there are thousands of cenotes in Yucatán. These sparkling, natural swimming holes were revered by the Maya (cenote means “sacred well”) and no trip to Yucatán state would be complete without visiting at least one. Filled with crystal-clear fresh water, these otherworldly sinkholes are stunning to see, whether deeply subterranean or above ground and framed by vibrant jungle foliage. No matter which cenote you visit, each one has its own distinct character and experience. One cenote experience not to miss, is Cenotes Santa Bárbara, located in Homún (one hour from Mérida). Here, guests have access to four beautiful cenotes, accessed via bicycle or horse-drawn cart, as well as an on-site restaurant. In addition to the chance to dive into a cenote, the state of Yucatán is ripe with opportunities to experience the rich history and culture of the region, as well as explore some of the area’s unique biodiversity and natural attractions. 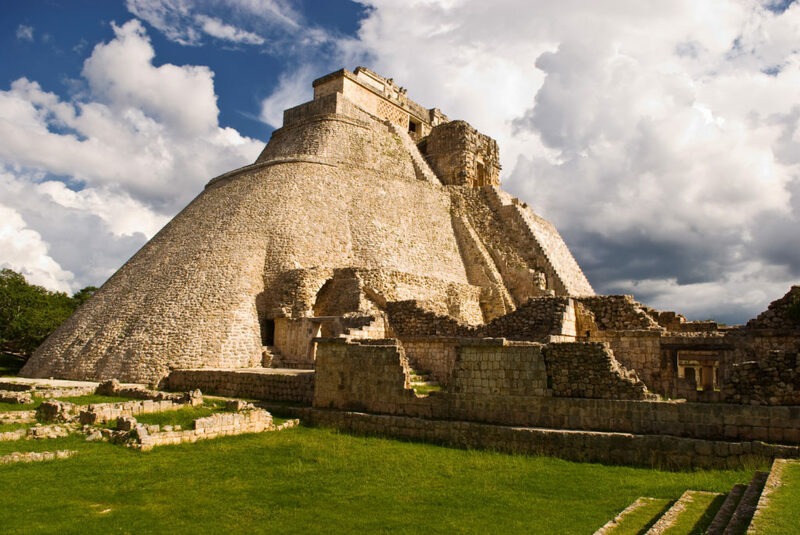 Mérida Tours (meridatours.com.mx) for example, offers tours of Mérida and its museums, as well as to archeological sites, like Chichen Itza, Uxmal and Ek’ Balam. For a more nature-focused experience, a boat tour through Celestún Biosphere Reserve gets you up close and personal to the area’s wildlife, including the reserve’s abundant flamingo population. Similarly, Maya Amazing Adventures (facebook.com/Mayamazing) offers its own series of immersive tours and experiences. Visit the Calcehtok Caves, said to be the longest dry cave system on the Yucatán Peninsula. Or take a cooking class with a traditional Mayan cook and then sample what you create. The company also offers a tour through the coastal communities of San Crisanto, where you’ll boat through mangroves and spend time at a secluded beach (fresh ceviche included). Located between Mérida and Cancún, Valladolid is a charming colonial town with palm-filled plazas and quiet streets made for aimless wandering. There’s an authentic vibe that feels far removed from the more tourist-trodden destinations in Mexico. If you go, Hotel El Mesón de Marqués (mesondelmarques.com), which is right on the main square, is considered to be one of the most traditional hotels in Valladolid, set in an historic colonial mansion. 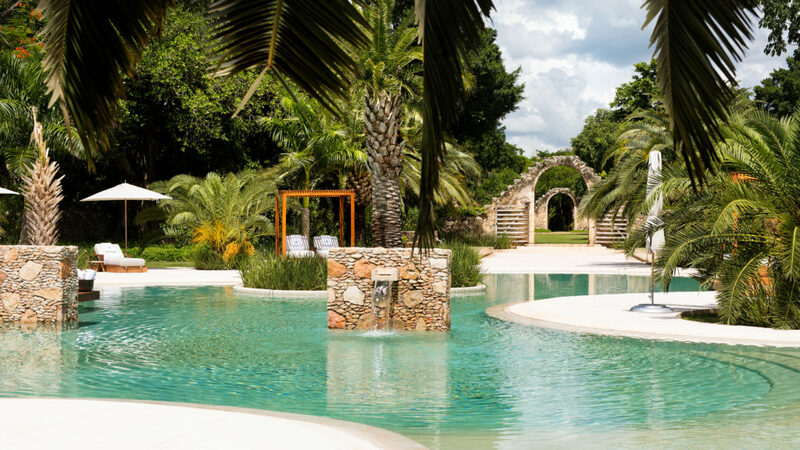 Don’t miss a visit to Hacienda Selva Maya, a relaxed restaurant serving regional cuisine and an on-site cenote to cool off in. Both properties are owned by the same family. There are several flight options out of Canada to Mérida International Airport. December through April, WestJet offers direct service from Toronto every Tuesday with connecting flights across Canada. Connecting flights are also available year-round through WestJet’s codeshare partner, Aeromexico departing from Vancouver, Calgary, Toronto and Montreal.